The Netherlands-based owners of the expansive Mayflower acreage, stretching from banks of the Jordanelle Reservoir toward the upper reaches of Deer Valley Resort, recently put the land on the market, according to the firm representing the seller. It would be one of the Park City area’s most notable real estate deals in recent decades if it is sold, encompassing between 4,000 and 5,000 acres of land carrying Wasatch County development rights for approximately 2,400 units. The precise number of acres is not known. Figures in the area’s development circles have long understood the potential of the Mayflower acreage, but others likely are unaware of the breadth of the rights on the land. Wasatch County granted the development approvals starting in 1985. The land sits off the Mayflower exit on both sides of U.S. 40. It generally runs from a point approximately 1/2 mile south of Deer Valley’s Jordanelle Express gondola to the Red Cloud subdivision in Empire Pass. Most of the land is in an unincorporated part of Wasatch County. 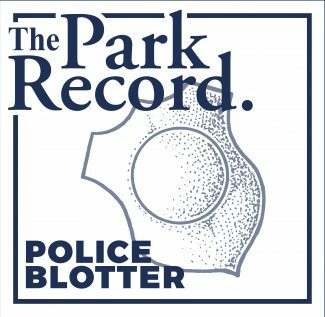 The rest is either in Park City or unincorporated Summit County. The development rights, though, are attached to the land that is in Wasatch County. Bob Theobald, an agent in the commercial real estate division of Park City-based Prudential Utah Real Estate, and Bill Coleman, who is with the same firm and is a longtime leader in Park City real estate, are co-listing the property. Theobald said a limited partnership based in the Netherlands and involving nearly 100 investors owns the property. The partnership has had ownership since the early 1980s, he said. Theobald and Coleman earlier in April traveled to the Netherlands to finalize a marketing strategy and discuss the status of the property. Theobald said the marketing will launch in earnest in early May. The property will not be listed with a specified price. He said he has spoken to dozens of people or firms with the financial wherewithal and the experience to purchase and then press forward with the project. "It’s going to take quite a bit of cash. It’s going to take development expertise," Theobald said. He described Mayflower as a prime piece of land close to both Deer Valley and the Jordanelle Reservoir. 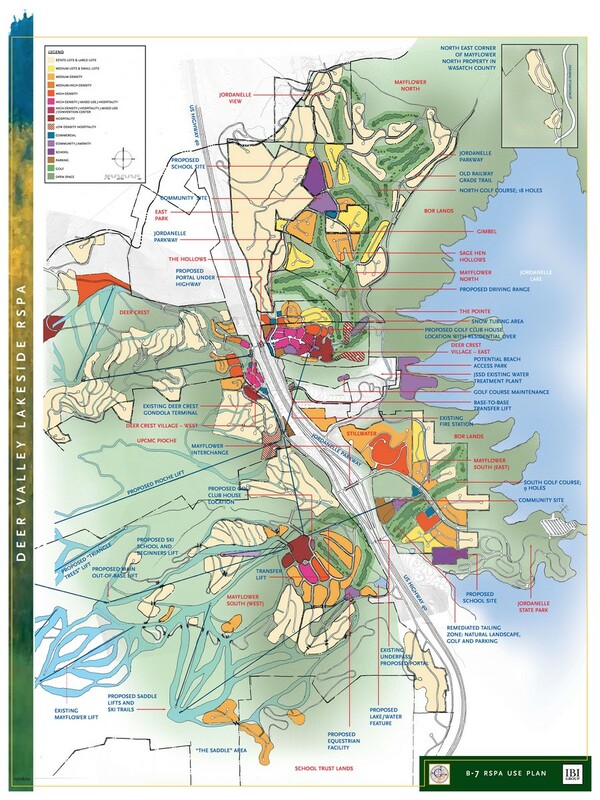 Theobald said a little more than half of the development rights are located in close proximity to Deer Valley. An expansion of the ski terrain is anticipated, he said. Theobald said the development rights allow several hotels, houses and condominiums. He said the project is approved as a mix of full-time residences and vacation properties. A golf course is possible in Mayflower, he said. The site is also the preferred location for a hotel that will offer deals for members of the military family. He said he anticipates interested parties will conduct detailed research into the land and visit the acreage this summer. Studies researching the environmental legacy of the silver mining era on the land are underway, Theobald said. Theobald hopes to put the property under contract by the end of the year. The listing of the Mayflower acreage comes at a time when Deer Valley and a small number of landowners, including the Mayflower owners, have already held talks about the growth potential on the side of Deer Valley facing U.S. 40 and the Jordanelle Reservoir. Deer Valley has said hundreds of acres of new ski terrain are possible alongside development by other landowners. 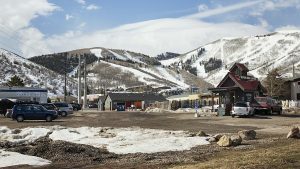 The resort is interested in creating a new portal to the slopes, Deer Valley has said. Figures who closely watch growth issues in the area, understanding the earlier approvals, have for years seen Mayflower as one of the locations that could eventually be put under heavy development pressure. 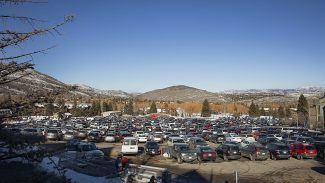 It is likely officials from Park City and Summit County, in addition to those in Wasatch County, will watch the selling process with interest. 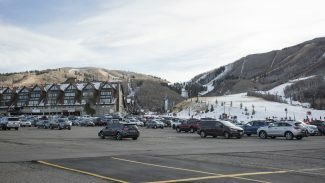 City Hall and Summit County will almost certainly have concerns about the potential impacts of the development of Mayflower on Park City and the county.